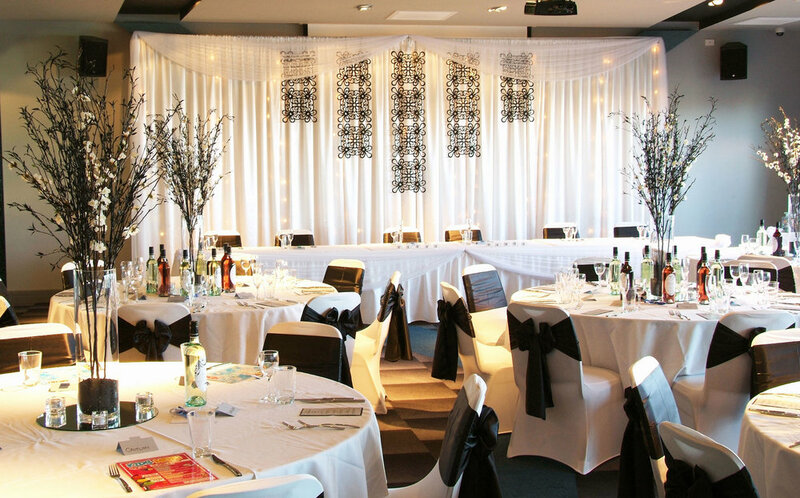 From a stunning dining area and two private function rooms, to a social share table in the main bar or something private, The Highway Hotel has a function space to suit your event. Function packages can be tailored for both personal and corporate events such as lunches, dinners, weddings, cocktail parties, launches, meetings or Christmas parties. For all inquiries, please call us on 08 9721 4966 or email us via the form below.